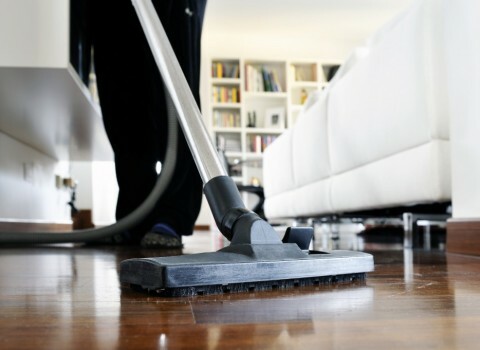 We offer the latest cleaning technology combined with top of the range machines. A clean office all the time, performed by the same cleaning team every time. 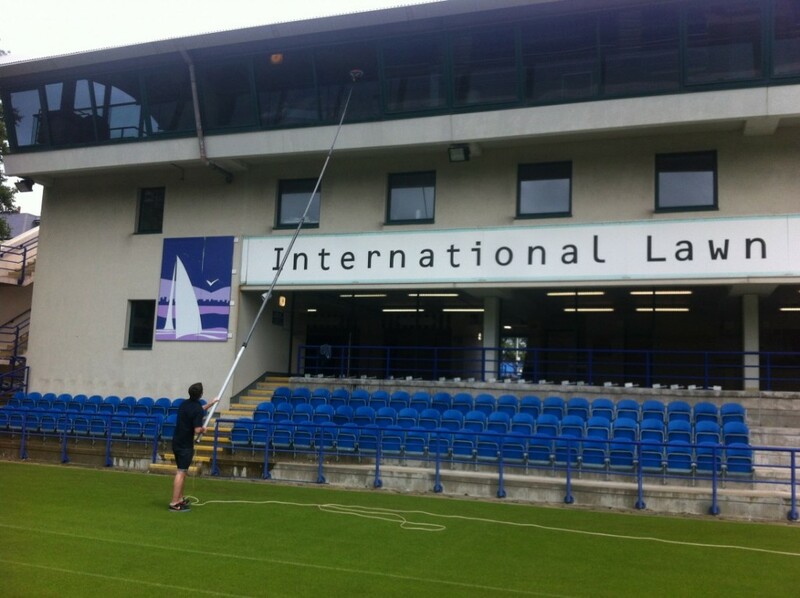 We offer two types of window cleaning. The traditional ladder and squeegee way of cleaning windows OR the new Reach and Wash Pure Water Cleaning System. We can clean to your specifications ensuring that the entrance area and associated stairs and landings are kept clean and tidy. 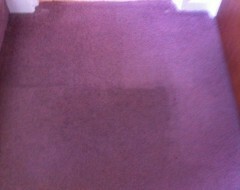 We can attend to your end of tenancy cleans from just a kitchen to a whole house. 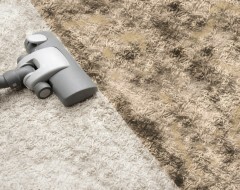 Pure Cleaning is a leading provider of carpet cleaning, rug cleaning and upholstery cleaning services with an outstanding reputation for quality and integrity.